Lake Berryessa is located about an hour and a half's drive north of San Francisco, California. I haven't skated in about two years, although I still keep my old skate in the truck never know when it might come in handy. That's a rad concrete tube, I grew up in a town near that spot It was so big they reckoned you couldn't fly over it because it sucked you down! It was in that it dam was completed. 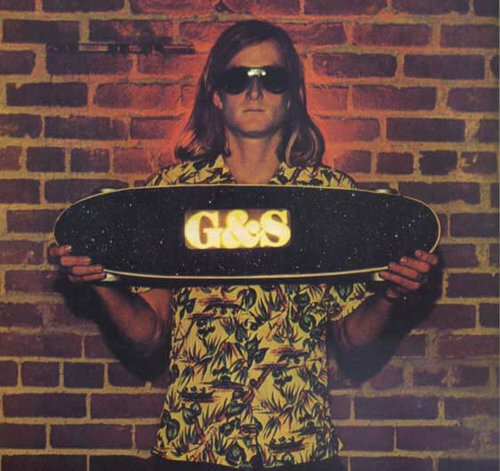 At the time, it was a fairly good-sized warehouse skateshop with a big inventory. If you've been there lately, maybe you can drop me an e-mail and tell me how it was. It's usually an all-day session. The dam holds back a large freshwater reservoir called Lake Berryessa. I had to search what Lake Berryessa was, and after doing that it changed my perspective of this picture. I have since seen the one at the Harriman Dam. I'd been skating for almost two decades by that point, and at the time, street skating had come into its own. The Monticello dam creates a beautiful lake cut out of a wilderness.